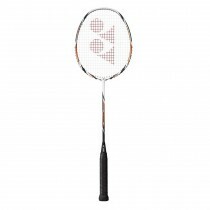 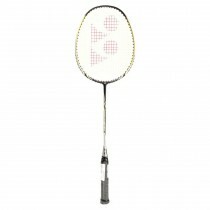 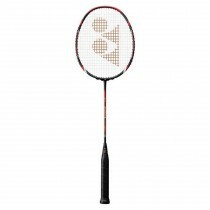 Yonex NanoSpeed 5500 is an excellent doubles racket that gives balance of both speed and power. 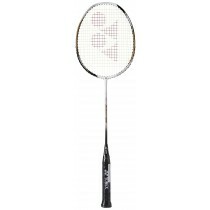 Yonex NanoSpeed 5500 is an excellent doubles racket that gives balance of both speed and power suited for fast power play. 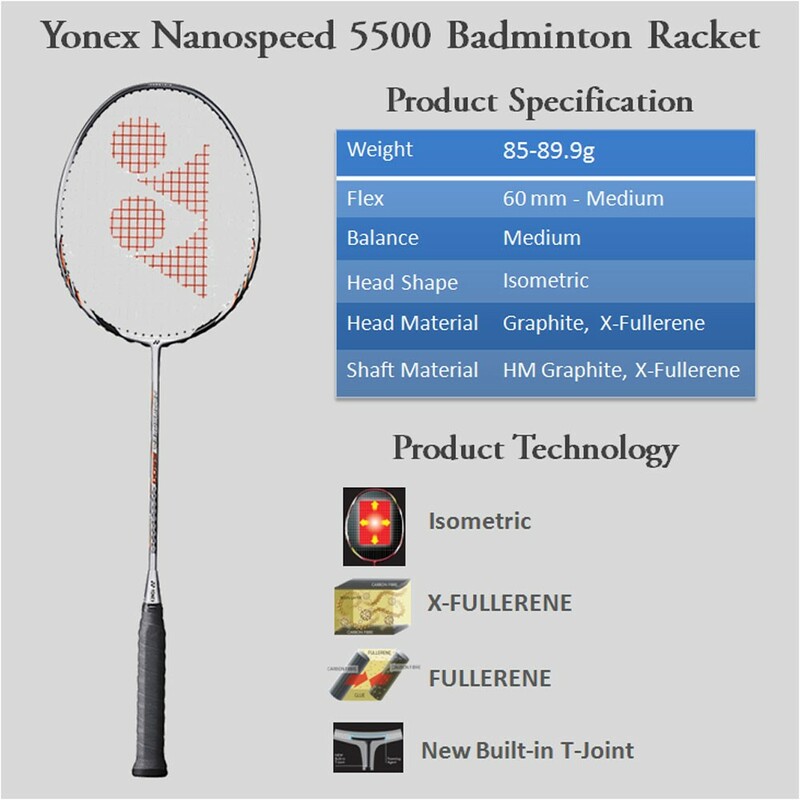 NanoSpeed 5500 has nanoscience feature which achieves precise control over racquet functions at the molecular level.It establishes a high-performance molecular bond of the fullerene and carbon nano-particles, creating an ultra-lightweight racquet that's thinner, stronger and more stable than an ordinary racquet for maximum power and speed from swing energy.ans its Isometric Square Head Shape equalizes the length of main and cross strings in the stringbed, enlarging the sweetspot for more consistent accuracy even on off-center hits. 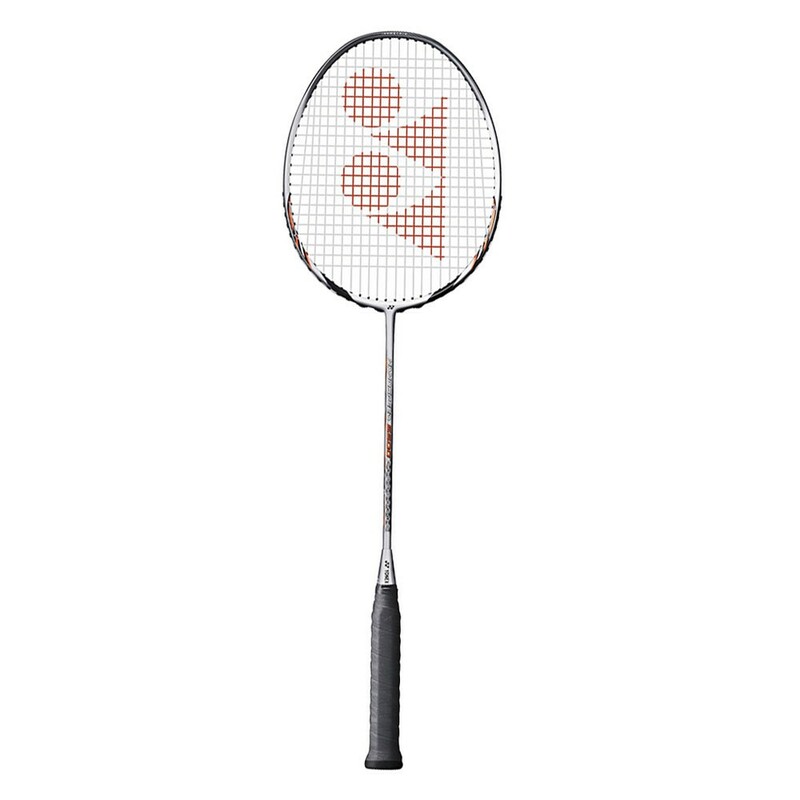 BUILT IN T-JOINT : Moulded deep into the layers of graphite where the frame connects with the shaft, the Yonex built-in T-Joint creates a durable and high-strength one-piece frame that is torque-free. 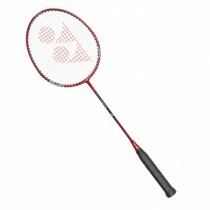 DELTA POWER FRAME : Yonex applied the technologies of Aerodynamic Shape and Box Shape to the Delta Power Frame, which creates a stable and solid hitting face without sacrificing its power. 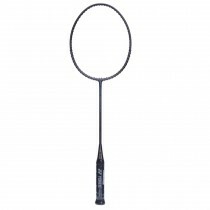 ELASTIC TI : Elastic Ti provides the high elasticity needed for structural high strength and a powerful rebound effect. 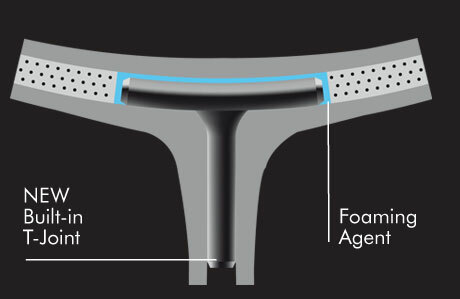 At impact, Elastic Ti resists deformation, stretching then recovering its shape quickly to launch accurate hits charged with the full energy of the swing.